Trick or treat! 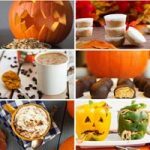 If those words are painful to hear because it’s a struggle to enjoy the festivities while you try to stay keto, then check out these fun and spooky recipes that are tasty and low-carb, ketogenic! Yes, it can be done! You can have fun in all the festivities while staying and ENJOYING being on the keto diet. “How is that possible?” you may ask. Well, with a little planning ahead and some delicious keto recipes that will trump all of the evil sweets you or your kids might get trick-or-treating, it can be done. 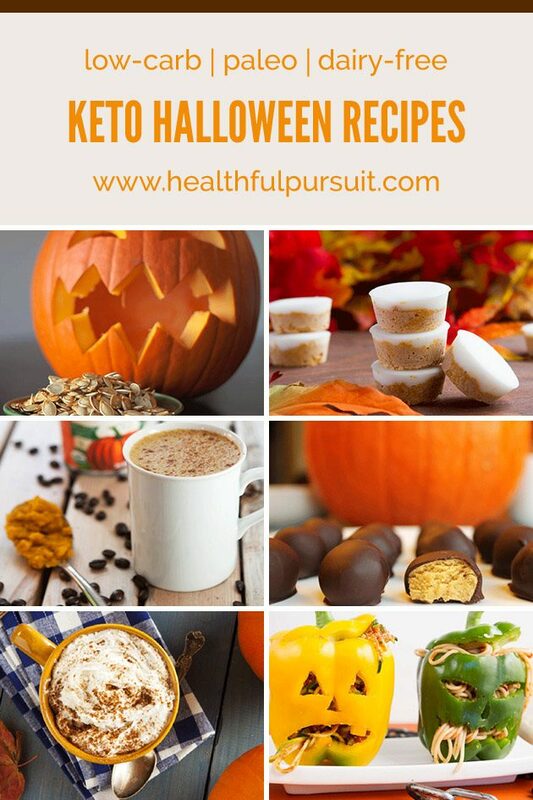 By surrounding yourself with healthier versions of your favorite keto holiday treats, you will feel much better when facing the sugary temptations throughout the Halloween celebrations. These Halloween keto recipes are particularly fun with the ones that require a little decorating. You might even find you’ll have a hard time eating the treats because they look so entertaining! As you’re driving to grandma’s house or preparing lots of tasty Halloween keto goodies, you might want to check out my Keto Audiobook Bundle: Fat Fueled and The Keto Beginning. It will help avoid those pesky Halloween sugar hangovers, AND it will give you the tools you need to rock it while being keto! Now for no tricks, just treats… Happy Keto Halloween! Bwahahaha… you don’t have to worry about giving into temptation with these keto eggs! They’re keto-approved and if you replace the goat cheese and regular mayo with Primal Kitchen Mayo, they’ll be dairy-free too. With less than 1g net carb per cookie, I’d say this keto cookie definitely makes the keto team of awesome Halloween treats! 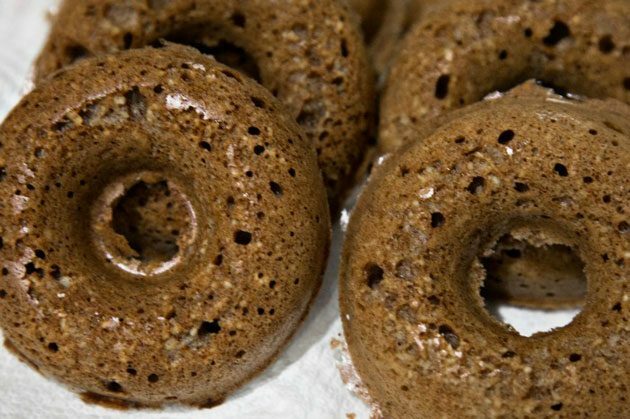 You will definitely score big on “cool points” if you bring this keto recipe to this year’s Halloween party. It’s fun, a great conversation starter, and it’s totally keto as long as you replace the whipping cream with coconut cream. I’d also suggest using this strawberry chia seed jam (use stevia instead of honey). Also, you might like this brain-shaped gelatin mold if you don’t have one on hand already. Boo! Okay, these keto ghosts are waaayy cuter than they are scary, and that’s perfectly fine with me! They’re also quite tasty, too! The only thing I would change is replacing the honey with alcohol-free stevia and a bit of extra coconut manna/butter to hold things together. This is a fun and kid-friendly keto recipe that will entertain as well as nourish your kids. For dairy-free, I would omit the mozzarella balls or just replace them with cucumber slices to keep the “googly” eyes. The great thing about gelatin is… well, there are several things great about it actually! Gut-strengthening, skin-healing, and body-balancing to name a few! You can get Halloween shaped molds like these to make this keto recipe even more Halloween-friendly! No sugar buzz here! These decadent keto treats are not going to give you a sugar rush that imbalances your brain and hormones, but they will give you the healthy fat you need on a low-carb keto lifestyle. Dark chocolate lovers will especially enjoy this one! Start your Halloween off right with a little rocket fuel to keep you energized and able to withstand those pesky cravings throughout the day! No Halloween is complete without a little pumpkin (or bell pepper) carving! Stuffed with keto-friendly “zoodles,” you’re all set for a very creative and keto Halloween dinner. To make this 100% keto-friendly, choose a sugar-free tomato sauce instead of making the carb-heavy sauce, and I would go with green bell peppers since they’re lower in carbs. Have a happy and healthy Halloween with keto brownies with “green slime”! Delicious and keto is how we roll! 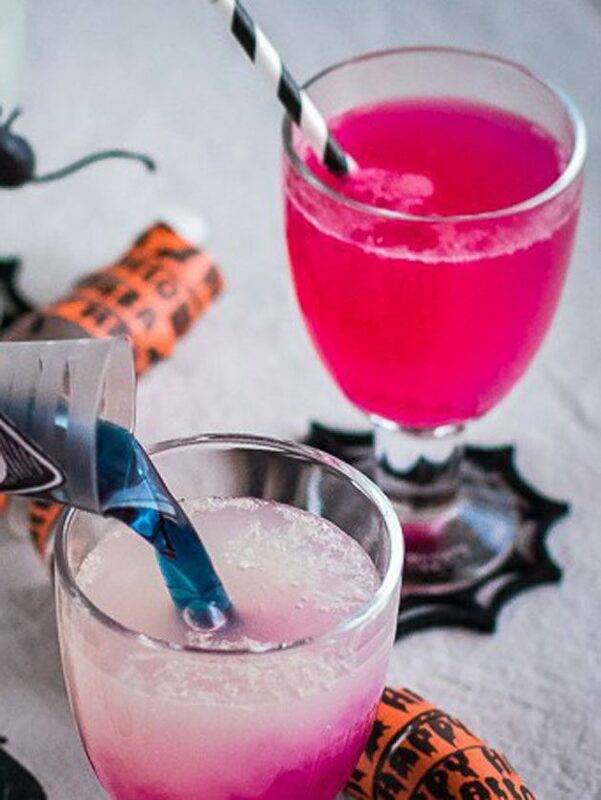 Grab your keto witches’ brew (which naturally changes colors!) and dance the night away to “Thriller” with your killer keto snacks and goodies! One of my favorite keto alternatives to popcorn, this is a great snack while watching a scary (or not) Halloween movie. Just add some grey sea salt, sit back, and relax. Pumpkins are in season, folks! Here’s a great excuse to sneak some more pumpkin into a keto recipe. Here, I’d replace the whipping cream with coconut cream and the whey protein with fermented vegan protein powder or Hemp Pro 70. For all ages and all times, gather the family around for a great keto breakfast or snack! To keep it dairy-free, all you have to do is replace the butter with coconut oil. Too much pumpkin? Never! Well, if you disagree, this might not be the recipe for you. This keto recipe is great because it has low-carb, paleo, and dairy-free options. I would also suggest using this almond flour if you don’t already have a favorite brand. Keto fat bomb incoming! Perfect for the fall season, these patties are loaded with healthy fat, grass-fed collagen, and very few carbs. That’s what I like to hear! For those who like a little keto creamer in their coffee, this will help you get your caffeine in the morning without overloading on the carbs. Perfect after a late-night trick-or-treating! To keep it keto-friendly, just choose the alcohol-free stevia sweetener option. Now be honest, do you still dress up for Halloween?